Vintner’s Daughter has come out with a yin to the yang of its bestselling, one-and-only serum. It’s called Active Treatment Essence, you can only get it on goop, and it’s transformed our skin (and blown our minds). 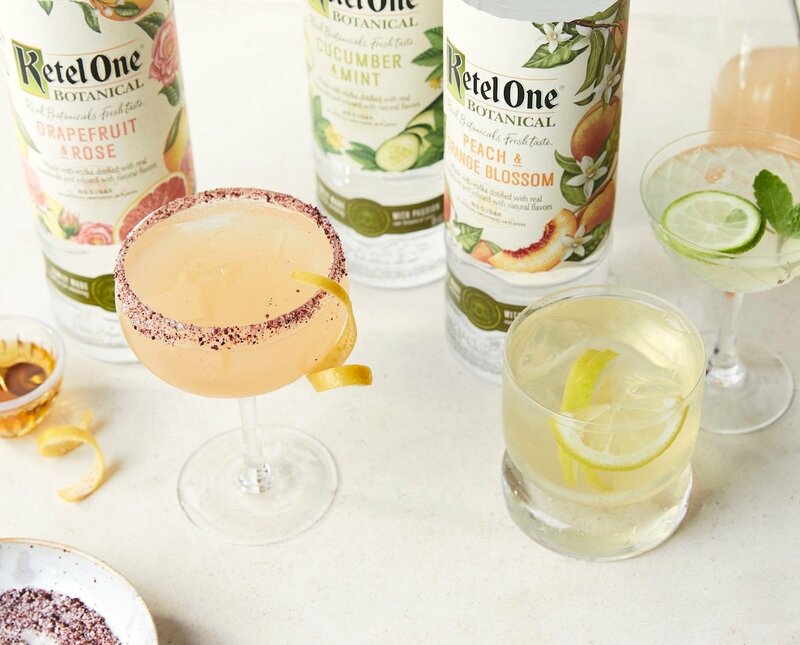 These fresh-tasting spring cocktails swap out extra sugar for bold, botanical flavors and farmers’ market ingredients. We love a Sumac Salty Dog with tart grapefruit juice and a tangy sumac-salt rim, a Peach & Flowers with chamomile and orange blossom, or a Spicy Lady with refreshing cucumber, mint, and serrano chili. 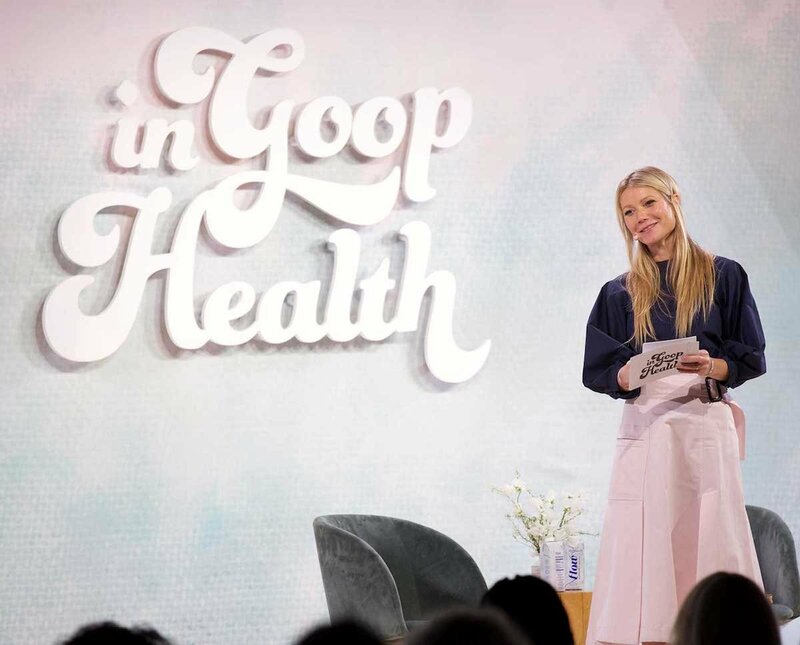 On Saturday, March 9, In goop Health was the club that had everything. Ear seeds. Vitamin B12 shots. Psychedelic chats. Lypo-Spheric Glutathione served with organic watermelon juice. 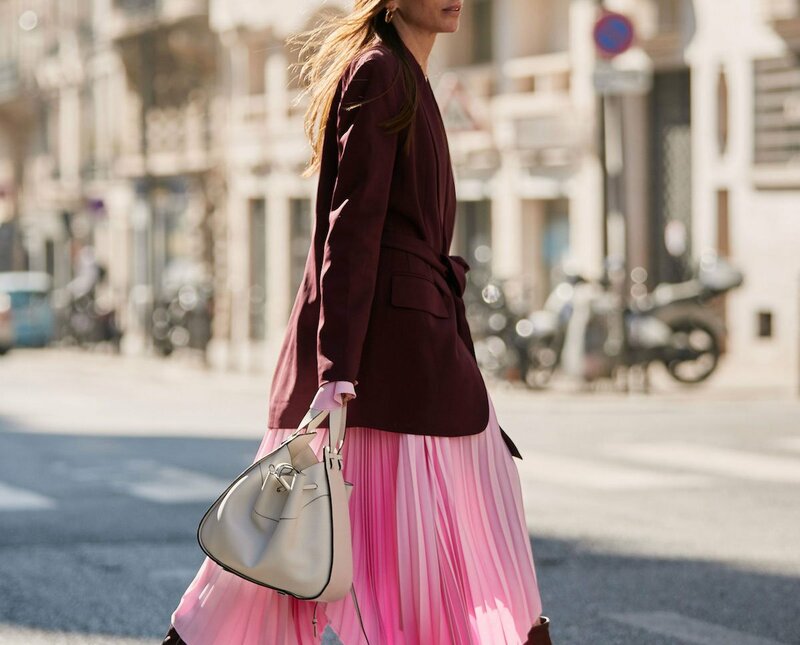 It was a bright New York day devoted entirely to wellness. An allergy to soy is one of the most common, and traces of the ingredient are found in everything from face cream to lipstick, even in many clean products. But if you love RMS Beauty, Vintner’s Daughter, and May Lindstrom, you’re in luck—even if you’re allergic to soy.